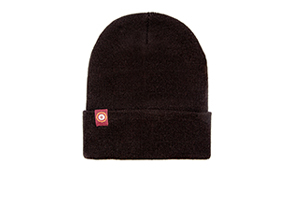 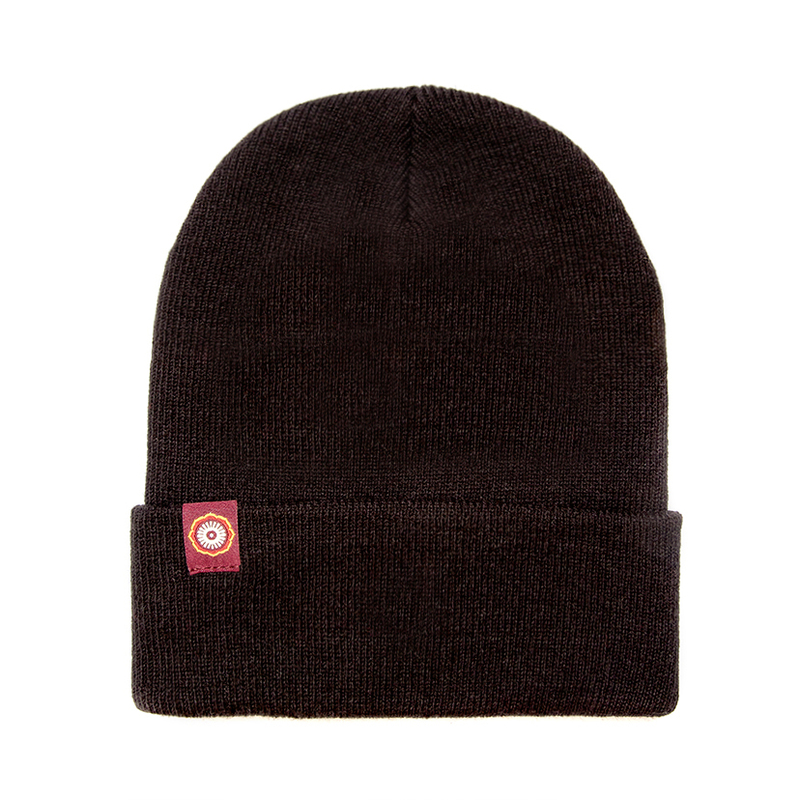 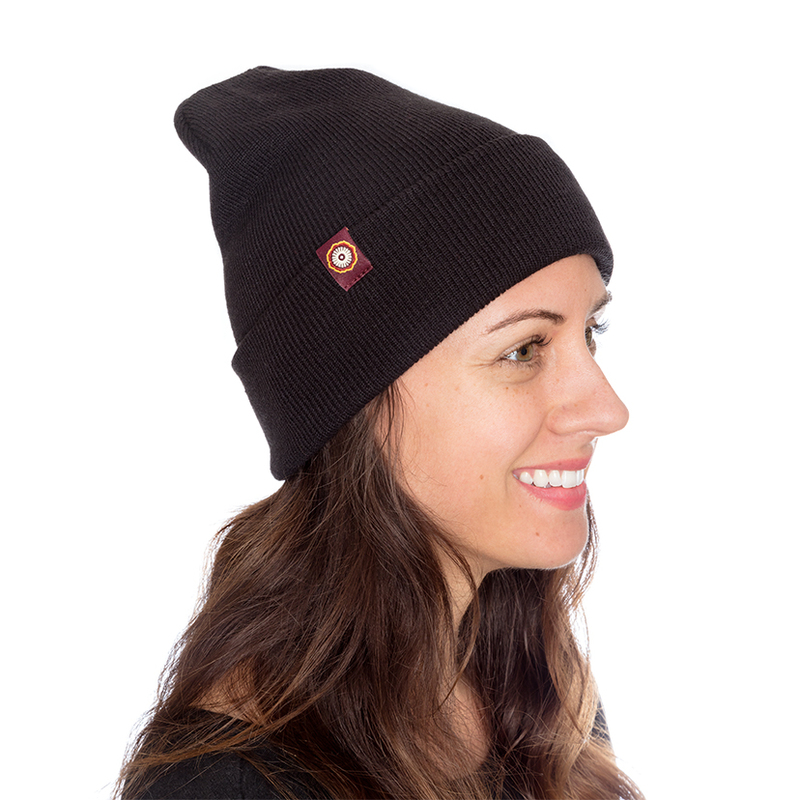 Stay toasty in the wild with this classic acrylic beanie. 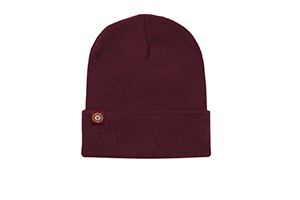 Wear it rolled or un-rolled to suit your style. 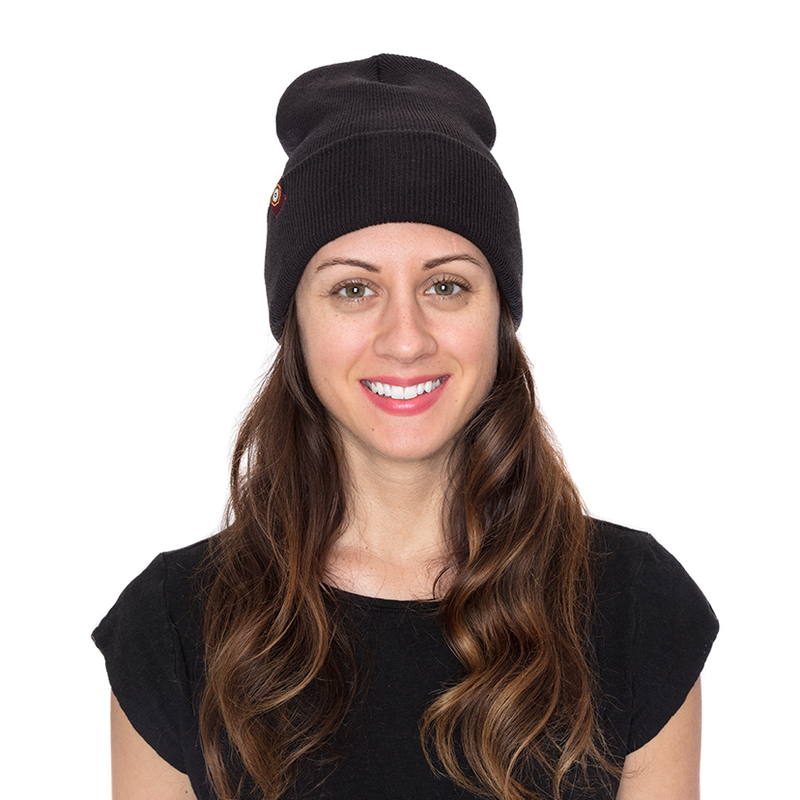 Send me an email when the Lotus TakeOut Beanie is available please!